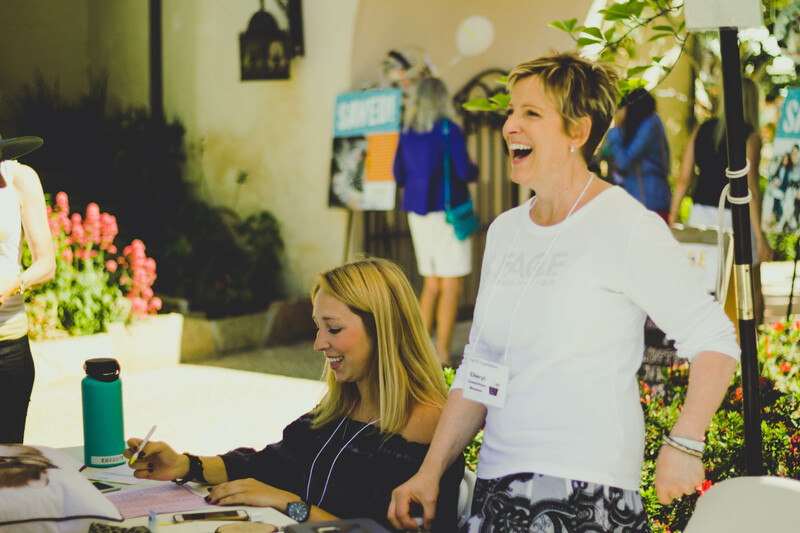 Cheryl Passer has been a dedicated FACE volunteer for over 11 years! Her work with FACE dates back to our earliest days as a brand-new animal charity when, as a professional graphic designer, she helped us with our logo, branding, website, and print materials. Since then, Cheryl has helped FACE with many other design projects, either gratis or for a discounted rate. Cheryl has also volunteered her time as well as her artistic talents, working on our two biggest annual fundraising events: Bags & Baubles and our Invitational Golf Tournament. Cheryl values her work with FACE. “I hope that providing free or affordable design services, as well as my time volunteering at events, has helped FACE retain more money to help family pets get the medical attention that they need,” she says. 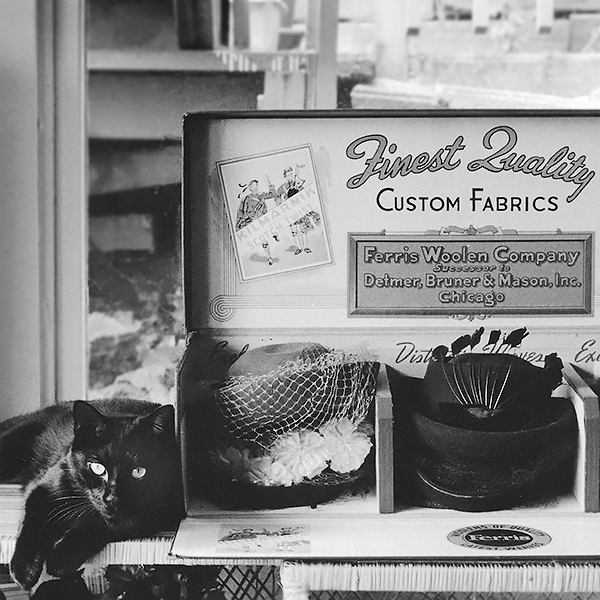 We would like to extend our sincerest thanks to this long-time member of the FACE family! Thank you, Cheryl, for helping us save the lives of over 2,000 San Diego area pets. May 6-12 is Be Kind to Animals Week! According to American Humane, Be Kind to Animals Week is the oldest commemorative week in U.S. history! What better way to celebrate this important humane awareness event than with these easy ways to show your kindness to all animals? Adopt a homeless pet from an animal shelter or rescue group. Volunteer your time and talents at a non-profit animal welfare organization. 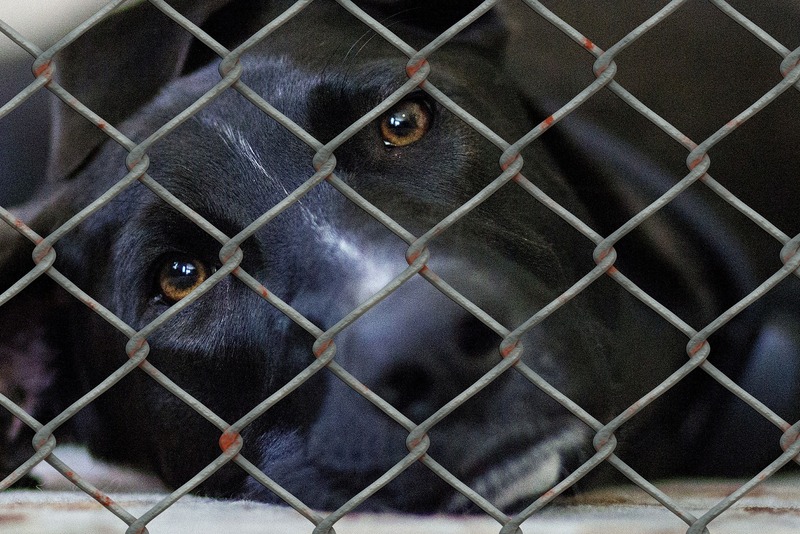 Report suspected animal abuse to local police or animal welfare organizations. Enjoy wildlife from a distance and avoid touching or picking up wild animals. 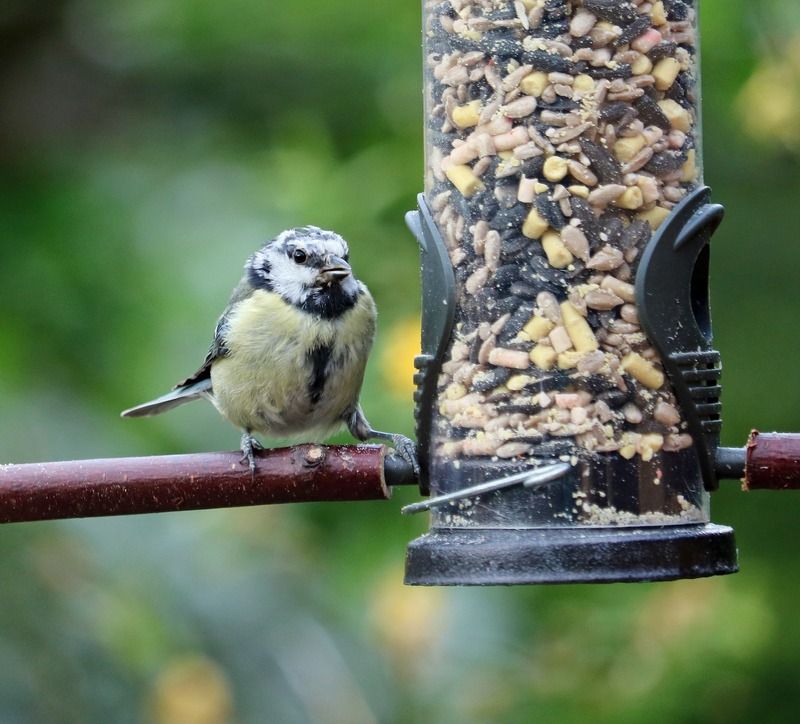 Create safe and welcoming outdoor spaces for pets and other animals like birds and insects. Remember to take your pet to the vet for regular wellness exams. Consider buying cruelty-free cosmetic brands on your next shopping trip. Donate to a local low-cost spay/neuter organization to reduce the homeless pet population in your area. Clean up plastic litter than can be harmful to birds and animals if eaten. Teach kids how to safely and gently interact with animals. 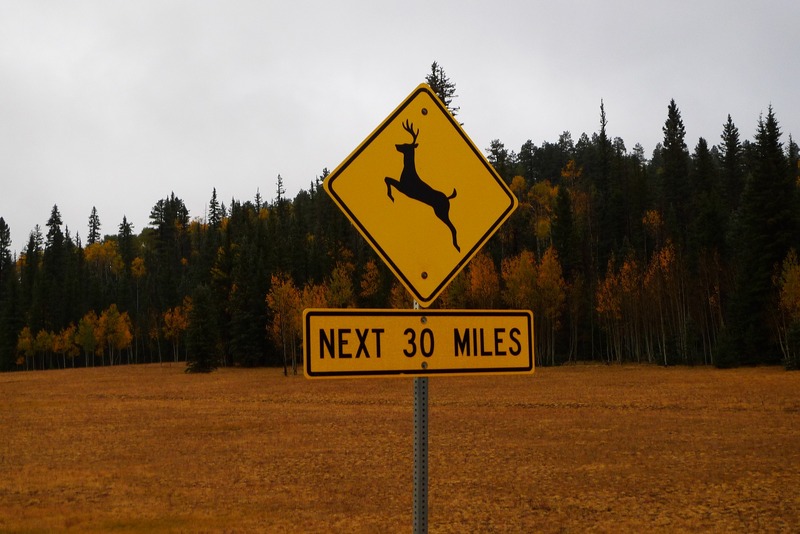 Be aware of wildlife and free-roaming pets while driving. Report animals hit by cars to local authorities. Put down your phone and spend more quality time interacting with your pets. 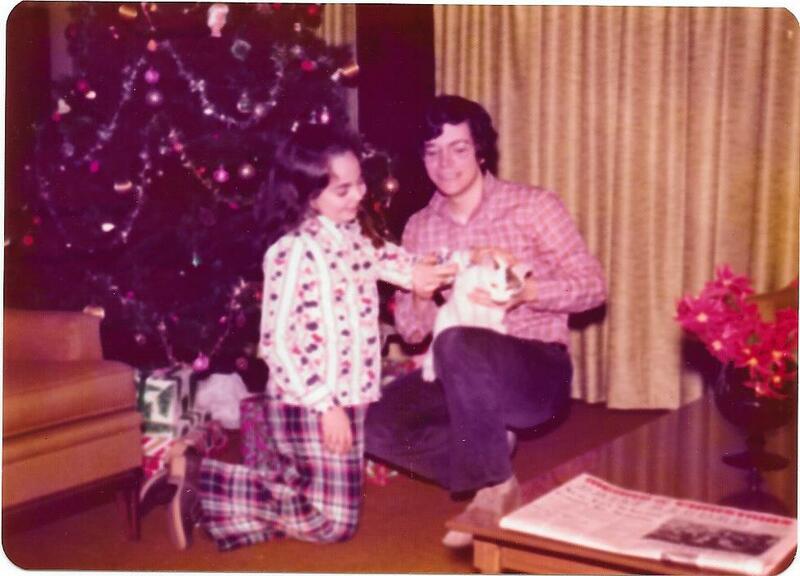 A life-long animal lover, Diana Stone has been supporting FACE since day one. That means her volunteerism has spanned over 10 YEARS! 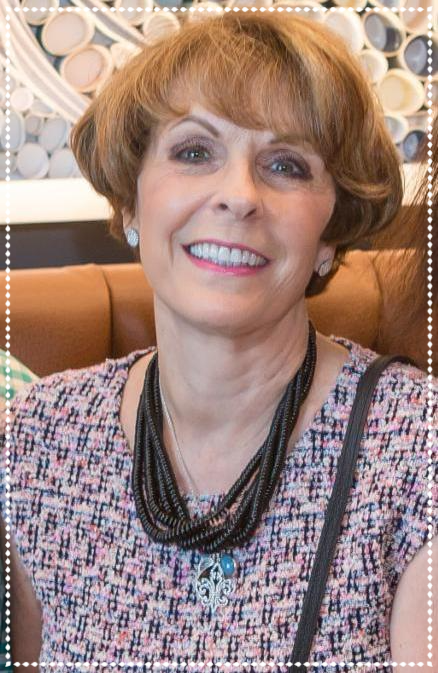 From actively participating in all events, to donating beautiful items to our annual Bags & Baubles silent auction fundraiser, Diana is always seeking ways to give back. Animals are Diana’s passion, and her commitment to donating and volunteering with us over the years makes her an integral part of the FACE Family. Thank you, Diana for continuing to support FACE and every event! Interested in becoming a FACE volunteer? Click HERE for more ways to get involved! Spring is a very busy time for animal welfare workers and volunteers. 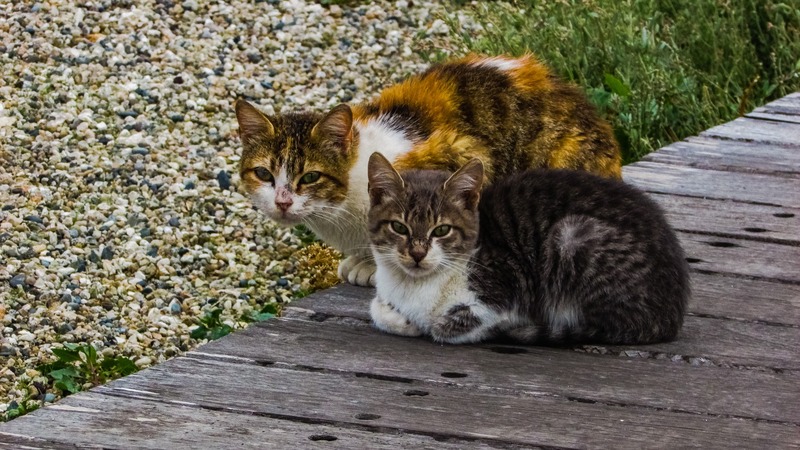 It’s the time of year when the warm weather means that homeless cats in your community (and unaltered pets allowed to roam) will mate and produce lots of kittens. Each year, animal shelters and cat rescue groups are flooded with homeless kittens (sometimes with mom, sometimes orphaned) that need care. 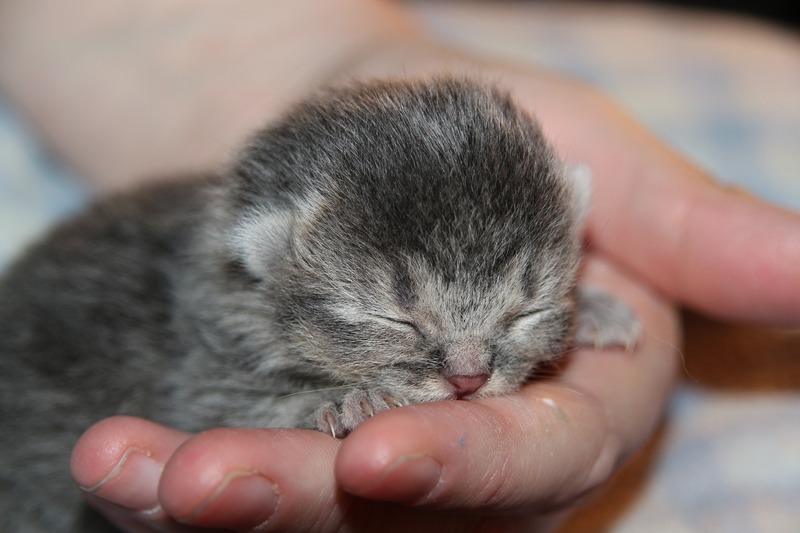 Want to know what it’s really like to be on the front lines during kitten season? Cat rescue advocate Hannah Shaw–aka “Kitten Lady”–has recently shared a video about how shelters handle kitten season on her YouTube channel. If you haven’t heard about the work that Hannah does rescuing vulnerable shelter kittens and raising awareness about this issue, check out the Kitten Lady website to learn more! 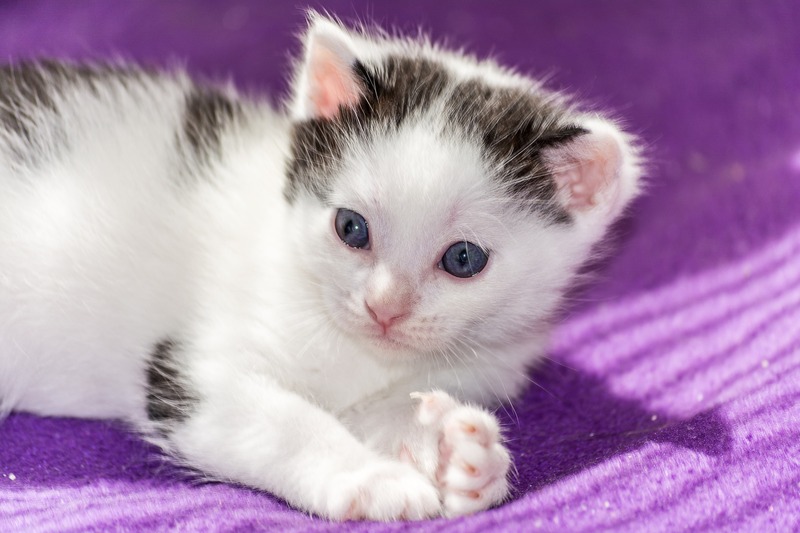 And if you’re interested in helping your local shelter or rescue group, you can consider fostering…or donating much-needed kitten season wish list items like kitten food, formula, and other supplies. 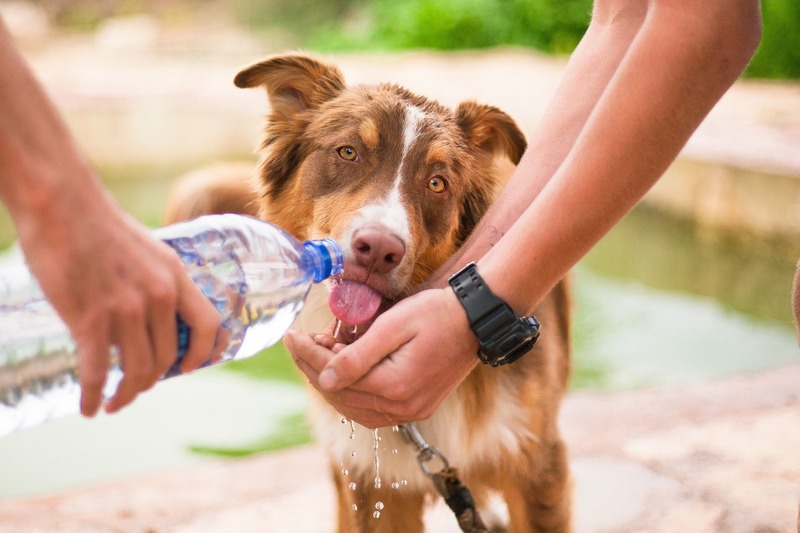 Check with you local animal welfare organization to find out what’s needed most. Hey, We Were Nominated for a Blogger Award! FACE would like to thank one of our amazing WordPress friends—Samantha from samanthamurdochblog—for nominating the FACE Foundation blog for the MakeItUltra™ Blogger Award! 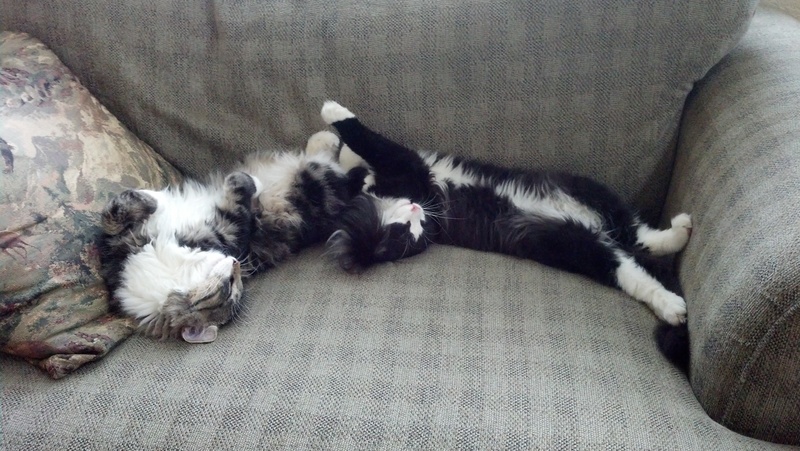 Samantha’s blog is a must-read for all animal lovers. We think the photography is pretty awesome, too. I’ve been the volunteer blogger for FACE for a little over 2 years. 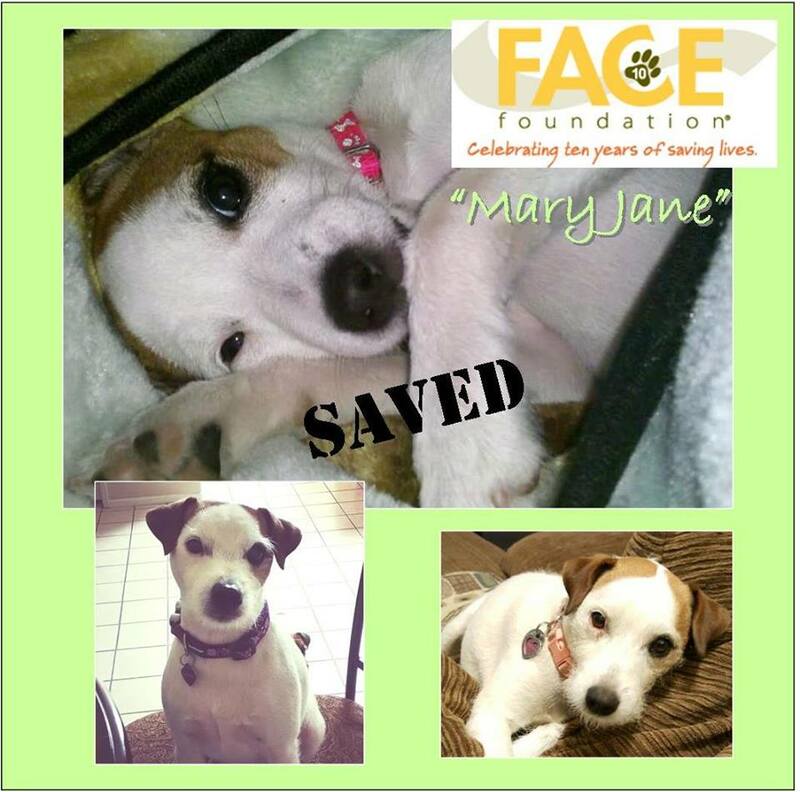 I first heard about the wonderful mission of the FACE Foundation to save beloved family pets from the tragedy of “economic euthanasia” by providing grants for life-saving veterinary care shortly after I moved to San Diego in 2014. I reached out to the fabulous Brooke and Danae at FACE about volunteering and they asked if I’d like to work on their blog. Never used WordPress or wrote a single blog post before, but I said sure and gave it a try. I’m now, of course, totally addicted! 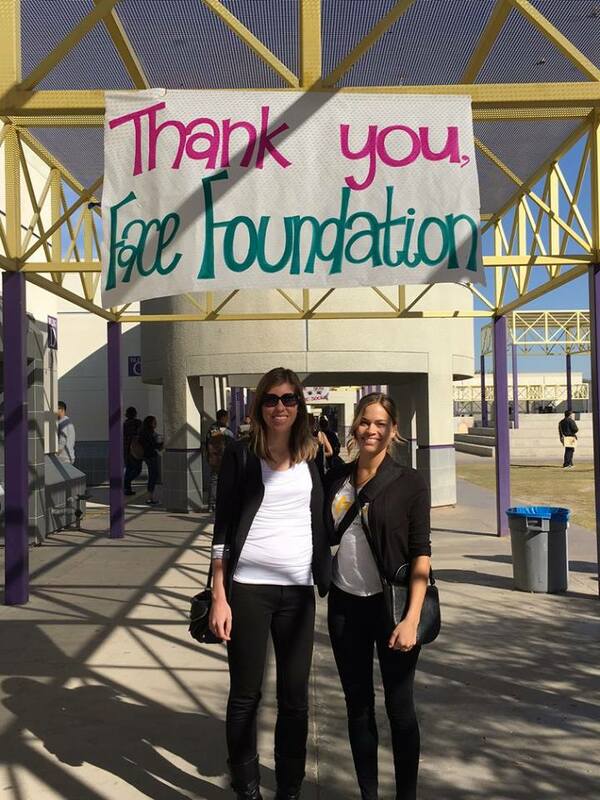 FACE Executive Director Brooke Haggerty & Programs Manager Danae Davis…kindhearted AND gorgeous! That I finally decided to follow my bliss and become a “real” writer after many years of thinking how much I’d like to make a career change and write for a living. I finally did it in my…ahem…40s and haven’t looked back since! I’ve made the transition from librarian to information manager to writer over the course of my career. Writing is definitely my favorite! To continue my pro bono blogging for FACE for as long as they’ll put up with me. I also write website content (including blog articles) for some clients and hope to continue to expand my little freelance writing business. My husband and I also talk about starting our own plant-based, whole foods cooking blog, as we’re big believers in the Forks Over Knives lifestyle. He’s the chef, I’m just the writer. Gardening, writing, reading, hanging out with my two cats, and continuing to explore my (relatively new) home of San Diego. 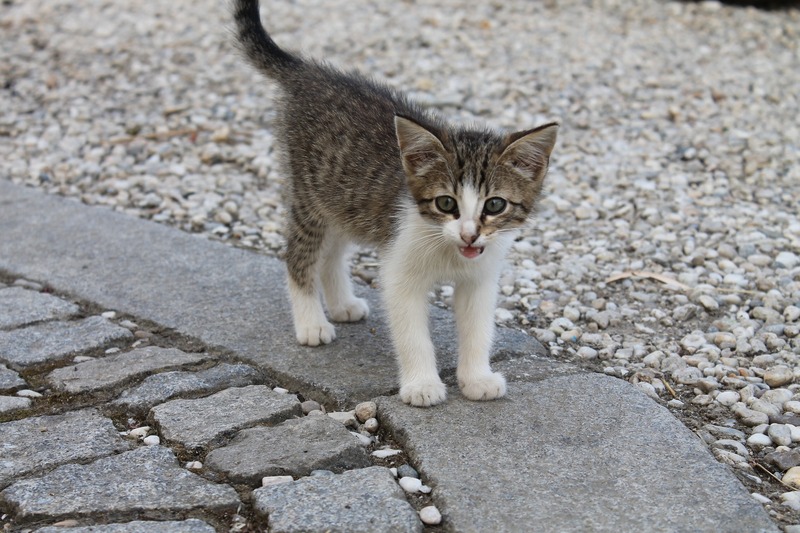 https://purrandroar.com/ — One of the most fascinating, thoroughly-researched, and well-written blogs I’ve come across. Not just for cat people! https://makingwavesoutreach.wordpress.com/ — Incredibly informative, up-to-the minute animal rights information for all concerned animal lovers. https://hikinggirlwithdog.com/ — Heavenly photography and great inspiration to get out there and enjoy the big beautiful world with your dog. https://photofinland.wordpress.com/ — Always makes me want to hop on a plane and visit Finland! Great animal and nature photography. I saw the events of 911 unfold in person from across the Hudson River in Hoboken, New Jersey. Back in the 70s we named the family cat after my favorite cartoon character Kimba the White Lion. My parents have been married for 67 years and counting! I’m kind of obsessed with naturalist David Attenborough. Your humble FACE blogger…smile, Kimba! List these rules in your post (You can copy and paste from here). 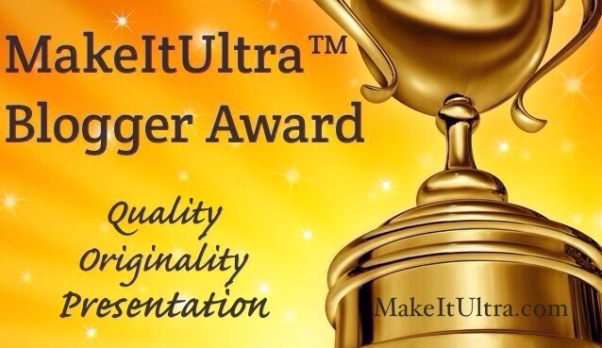 Inform the people/blogs that you nominated that they have been nominated for the MakeItUltra™ Blogger Award and provide a link for them to your post.